At Hospital Hill Pharmacy we house a small number of good quality wheelchairs that fold easily for transport and are great for assisting those who are unable. 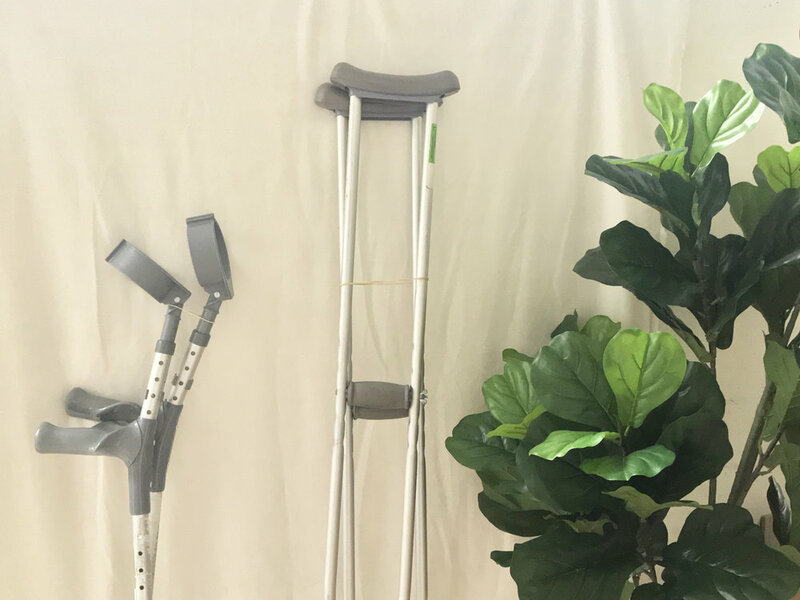 We stock a number of crutches for hire and sale at Hospital Hill Pharmacy. Come in store and let our friendly staff instruct the best way to use each product and fit the right height for you. The Symphony breast pump is a double electric hospital-grade version for rental. Its exclusive technology allows you to express milk naturally and efficiently.